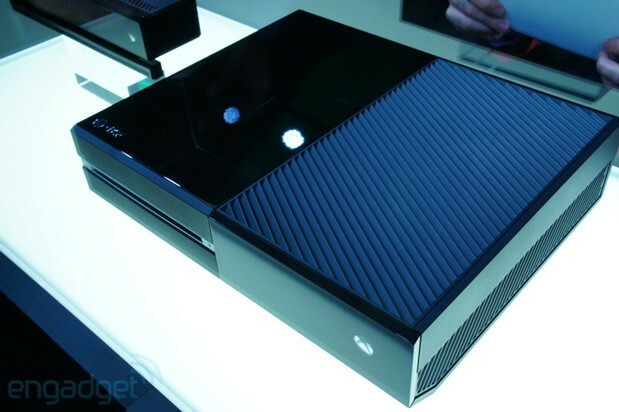 Will Microsoft's Xbox One be the one gaming console to purchase over the Wii U and PS4? That's a question we'll have to wait until later this year to answer, so let's stick to the present. 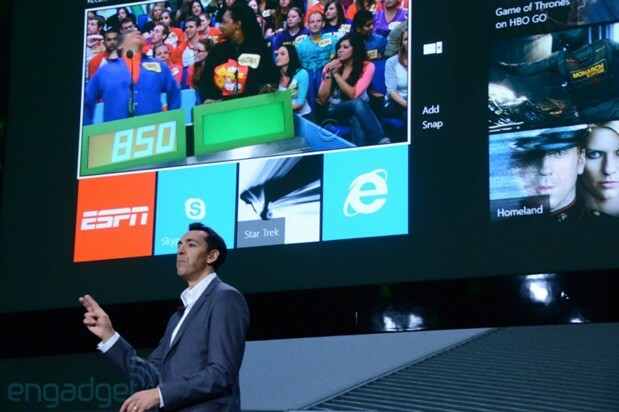 Redmond made a huge showing across both the software and hardware fronts today, ensuring gamers will have lots to look forward to. 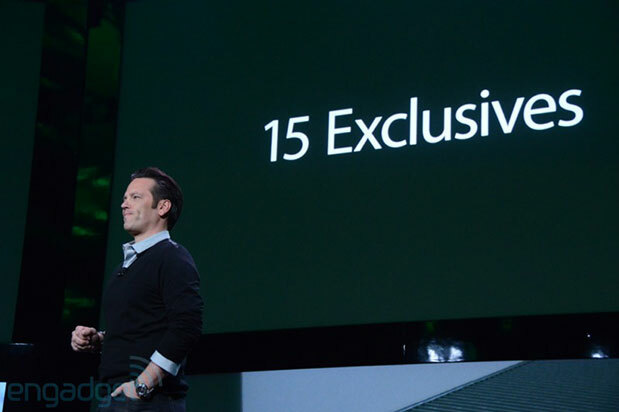 Whether you missed parts of the keynote or are looking for specific stories from the event, we've got you covered right here. Click past the break to find a full directory of today's news, from our exclusive look at how engineers built the Xbox One to details about fresh titles like Call of Duty: Ghosts and Forza Motorsport 5. Xbox One controller vs. Xbox 360 controller, fight! 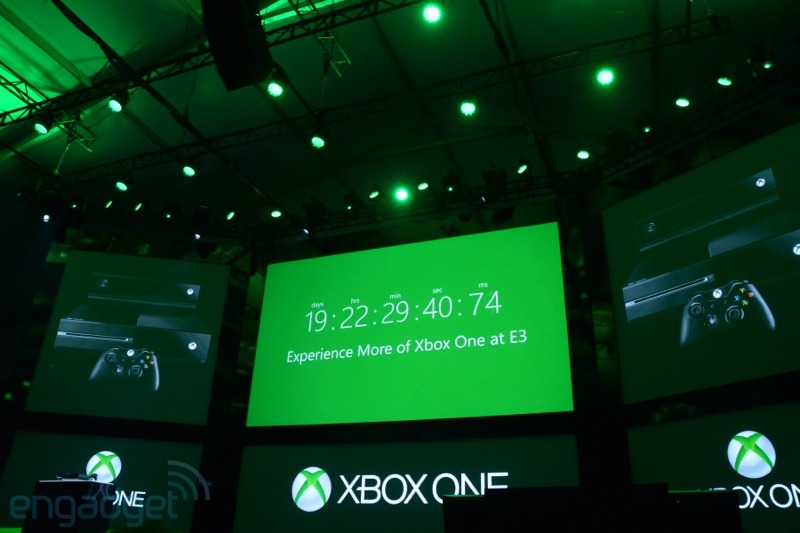 Live from Microsoft's New Generation Xbox event!